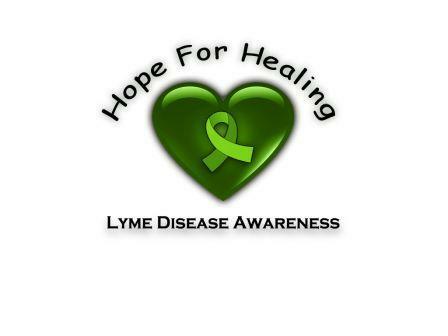 Senator Carolyn McGinn sponsors Lyme Disease Awareness Resolution in the Senate on Tues, May 19, 2015 at the State Capitol in Topeka at 2 pm. Barbara Buchman, Executive Director of the International Lyme and Associated Diseases Society (www.ILADS.org) tells about tick-borne infections and physician training programs. for those who are homebound, bedbound, wheelchair bound, or too tired. Musician Caleb McGinn "Keep Pushing On," encouraging all of us!!! John Donnally speaking from Oberlin, Kansas. On his trip across Kansas last fall, he met and rode with Caleb McGinn. Senator Carolyn McGinn sponsored Senate Resolution #1833 on May 1, 2014!!!! Kansas Tick-Borne Disease Advocates, Inc.
Dr. Alan McDonald--neurological diseases of a KNOWN cause? New Board members who want to help who are willing to give 10 hours/month and more during our events in April/May, who can use the computer and attend online meetings. 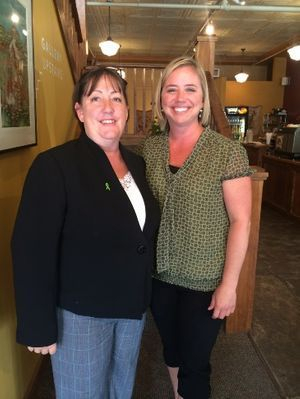 Kansas Minister shares Tale of Lyme Disease: Click Here. 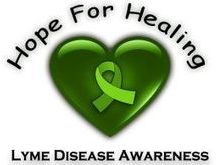 You may make requests for funding to see a Lyme Literate Physician by calling 785-248-3504 and leaving a message, or emailing at [email protected] Applications are reviewed on a first come, first served basis.